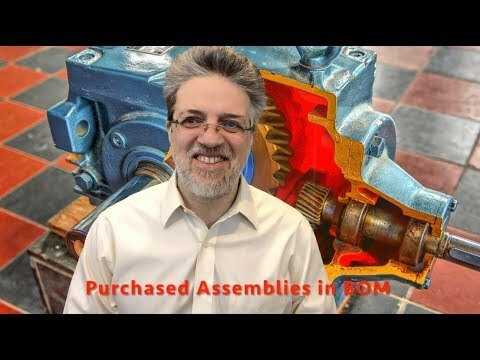 Welcome to another weekly update about my video blog – Musings about Bill of Materials.. 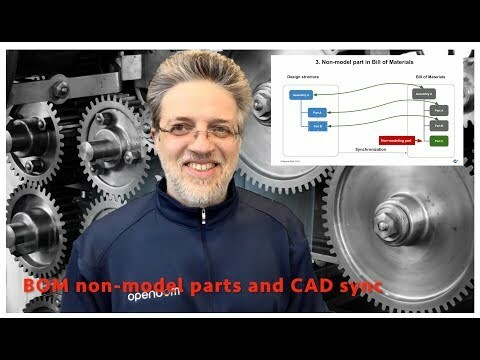 I spent last discussing various aspects of synchronization of BOM and CAD data structures. 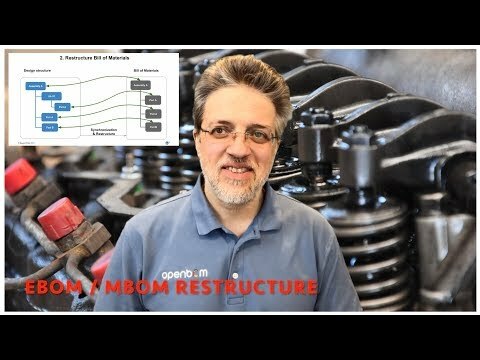 It is one of these topics that usually complex. 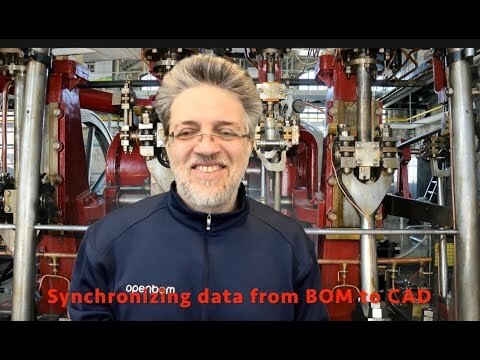 Different viewpoints – design, engineering, manufacturing, procurement around data are creating many scenarios in which data can be transferred from CAD to BOM and backwards. 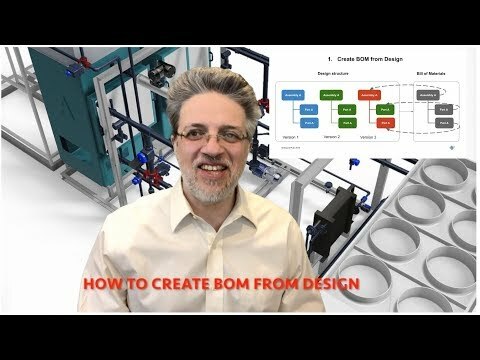 6- How / When you need to bring data from BOM back to CAD. 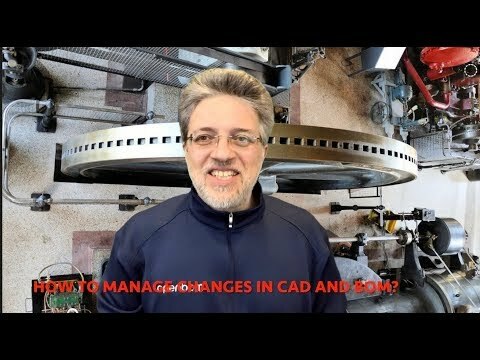 I hope you will find these video useful.